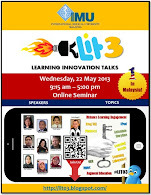 ZaidLearn: Designing 21st Century Learning Experiences at UniKL! 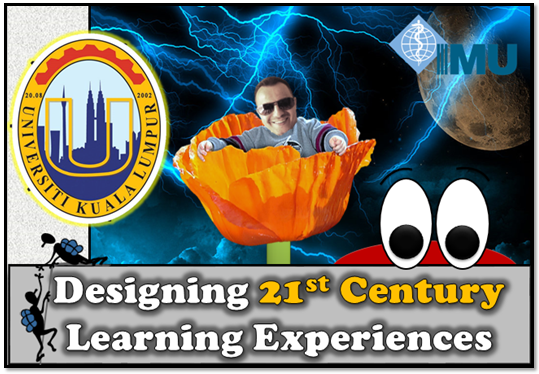 Designing 21st Century Learning Experiences at UniKL! Looking forward to visit Universiti Kuala Lumpur (UniKL) on 16 December (2014), for the first time. Insya-Allah, my 1-day workshop can inspire a few (or more) UniKL's lecturers to take up the learning transformation challenge. You only need one to spark a transformation. Hmm, I am sure there are already learning transformers at UniKL, so I am also looking forward to discover a few new learning tricks, too. Of course, we will be juggling balls! Yes, I did facilitate the similar workshops with the same title at UNIMAS (26/11) and UKM (29/11). 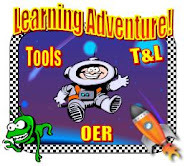 If you are attending this workshop, could you please add your name, picture (optional) and what you think is the ingredients for empowering engaging and effective student learning experiences (in a sentence or two) to the Padlet wall below (Direct link). Just double click/tap to add yourself (no login required). That would simply be awesome! Thanks! In this 1-day hands-on workshop, we will explore how to design interactive and engaging student learning experiences using technology. First, we will examine how the brain learns, and then learn a few tricks on how to speed read and curate information in an information overloaded world. After that, we will actively look at how we can transform face-to-face (F2F) learning using the ‘Flipped Classroom’ and ‘Gamification’ methods. 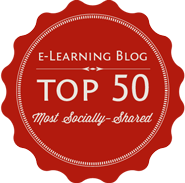 Then, we will explore how we can use social media and web 2.0 to engage students, empower collaborative online learning spaces, and development interactive content. 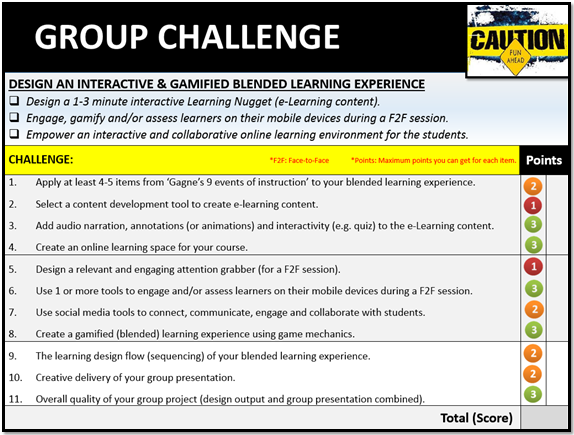 Participants will be engaged throughout the workshop with learning activities, including the gamified group challenge during the afternoon. It will be fun, engaging, and participants will get a taste of how they can use technology to transform the students’ learning process. 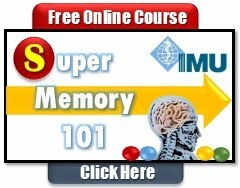 Use at least 3 techniques to increase your reading speed with comprehension. Benchmark challenge sample using Blendspace.